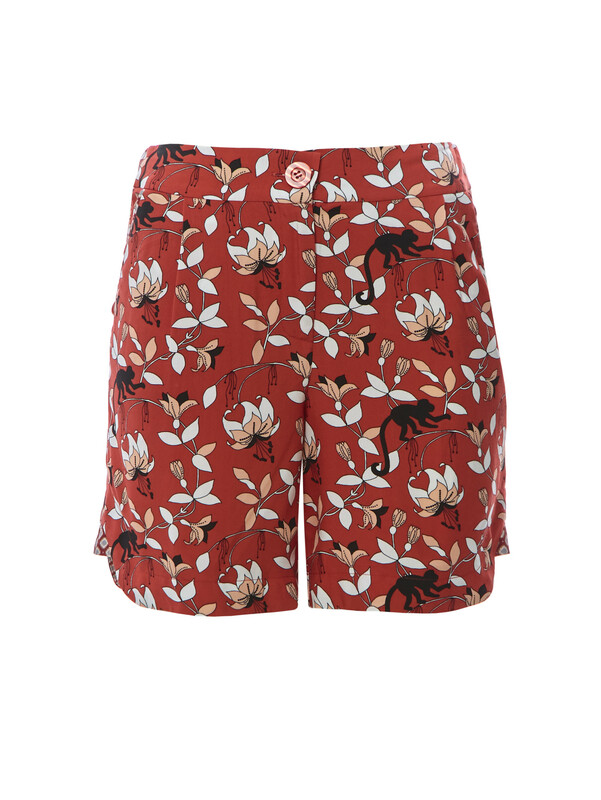 The Betsy Monkey Pants is a nice and comfortable short and easy to combine. Perfect to combine with the Suzette Monkey Top. The Betsy Monkey Pants is a nice comfortable short and easy to combine. Perfect to combine with the Suzette Monkey Top. The elegant Jendel Monkey dress is made of soft and comfortable fabric. The dress has short sleeves and falls just above the knee.